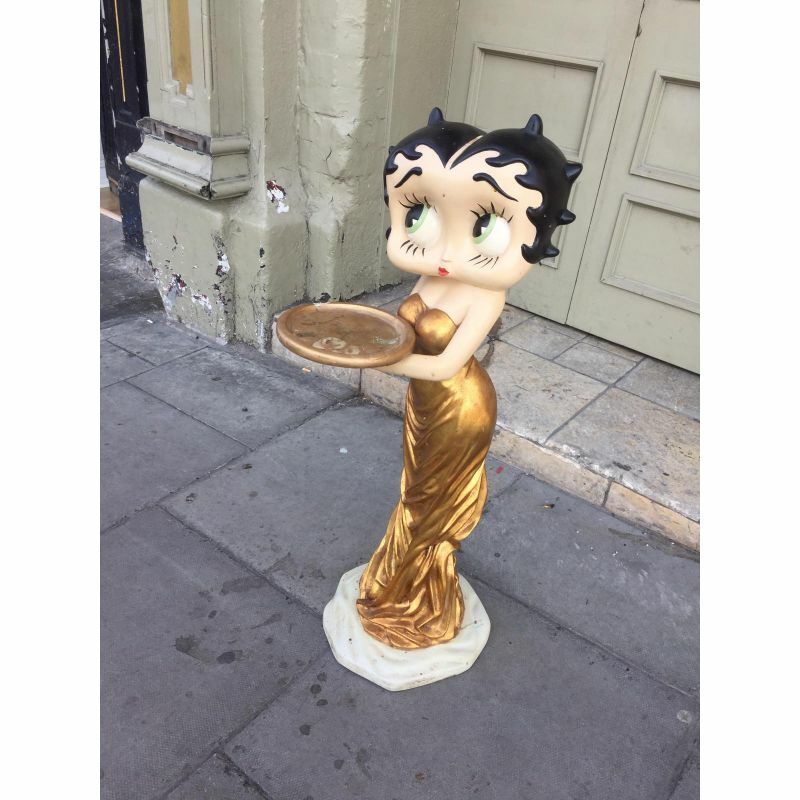 > Collectables & Memorabilia>Other Collectables>Betty Boo Figure. 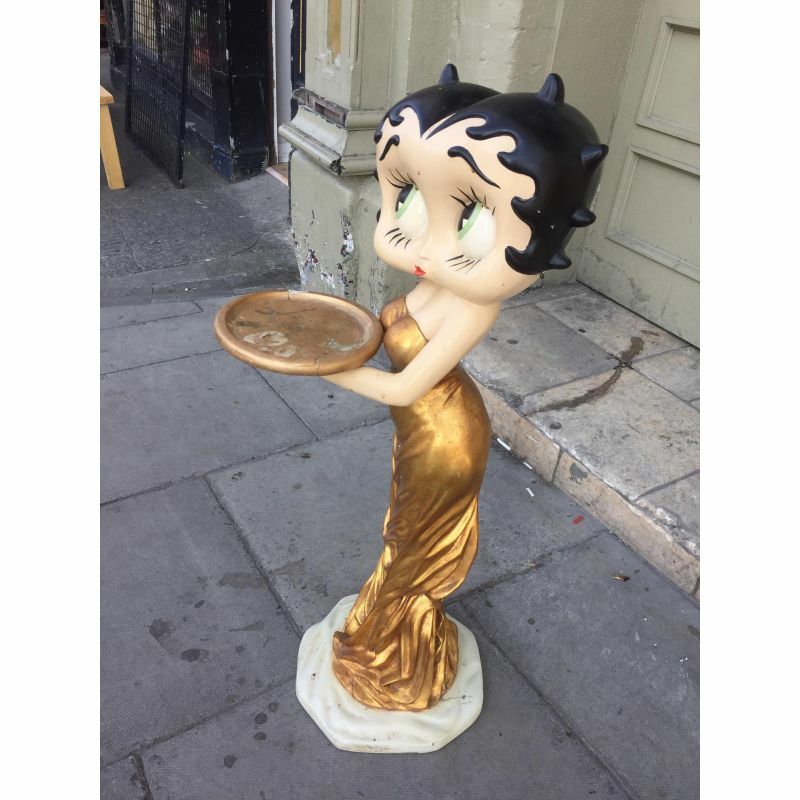 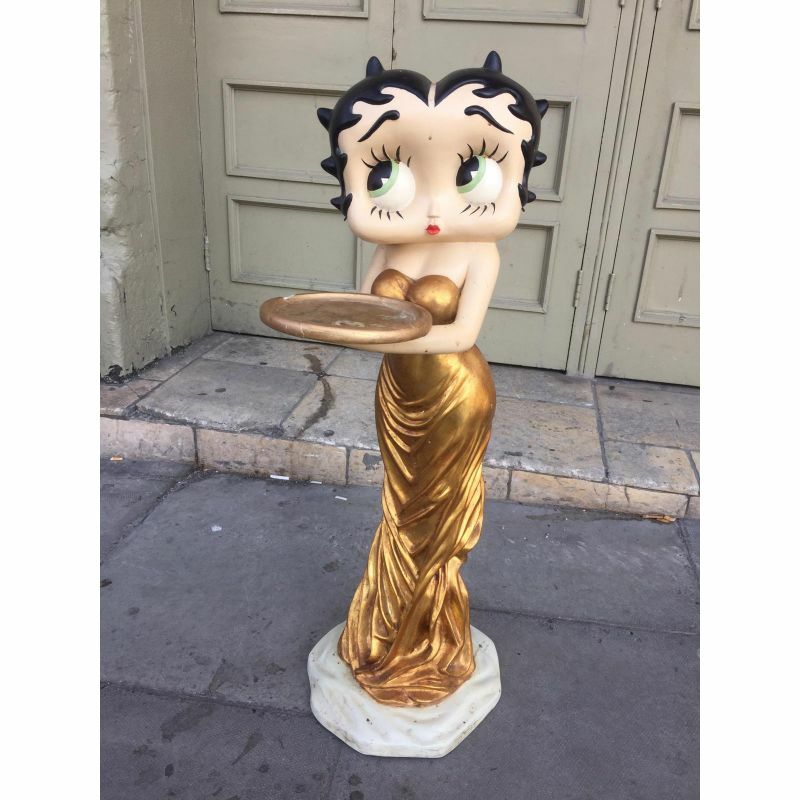 Unique and decorative vintage Betty Boop statue, display In full gold dress holding a tray. 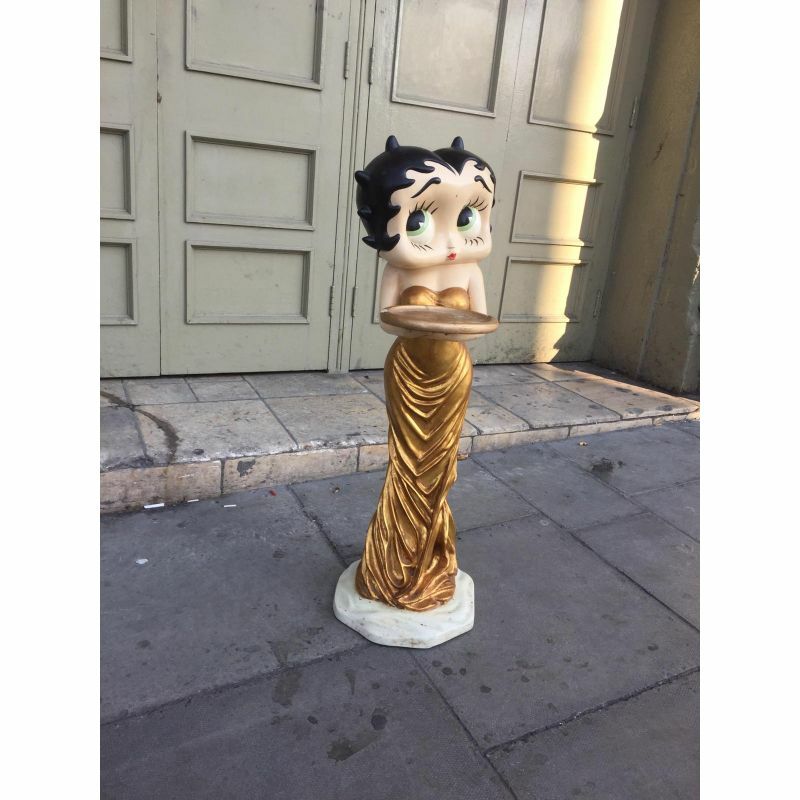 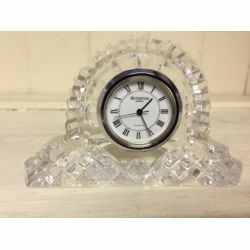 This statue is made of polyester and has slight usersmarks but in overall excellent condition. 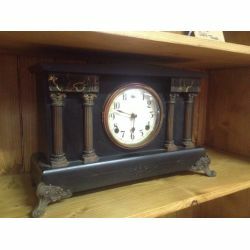 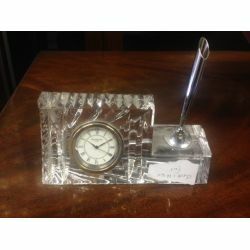 950 mm high. Unique and decorative vintage Betty Boop statue, display In full gold dress holding a tray. 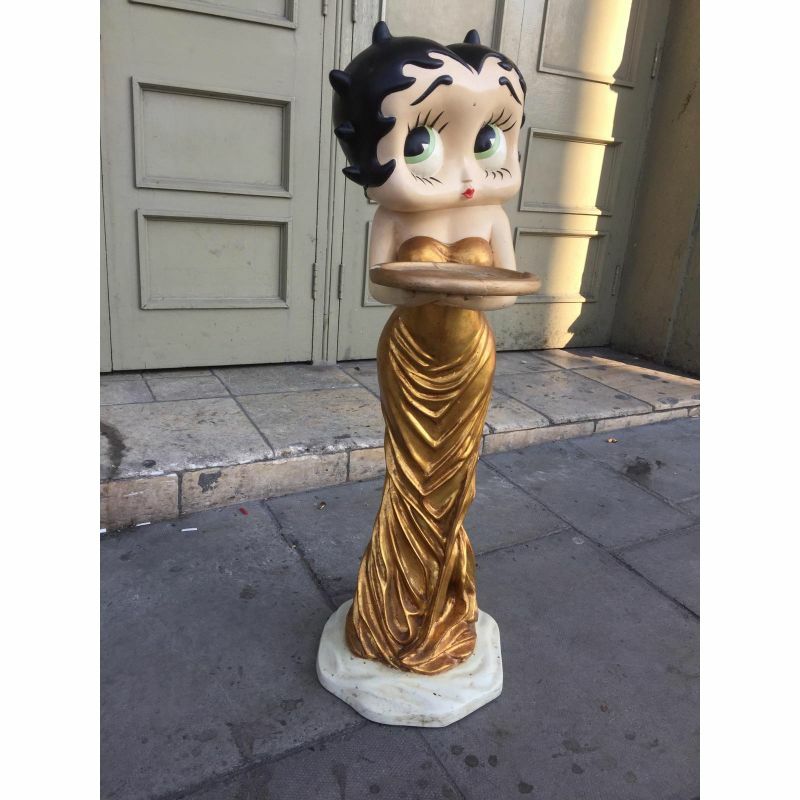 This statue is made of polyester and has slight usersmarks but in overall excellent condition. 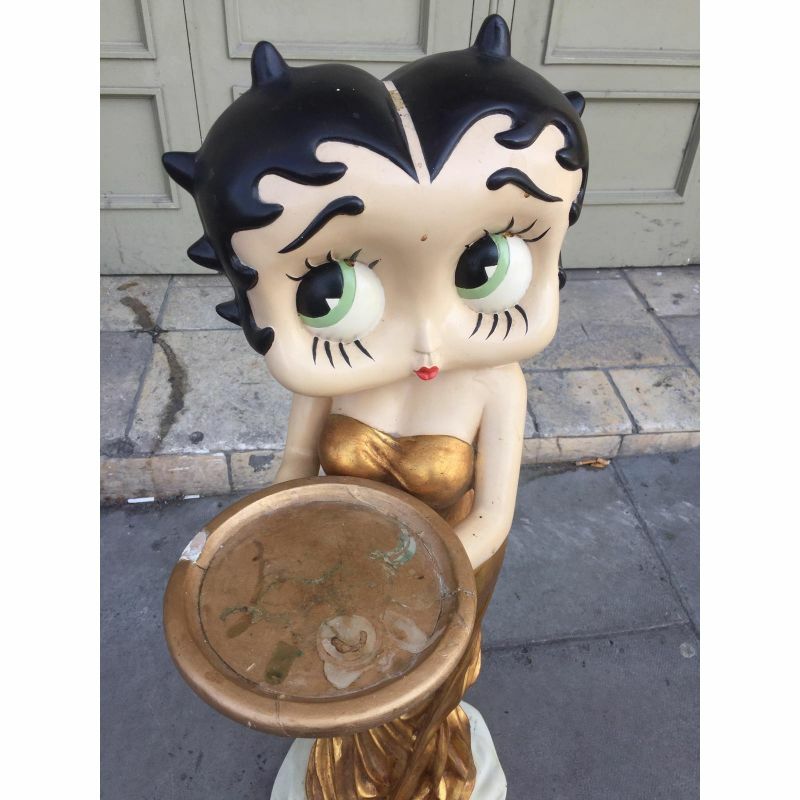 Path: Home > Collectables & Memorabilia > Other Collectables > Betty Boo Figure.